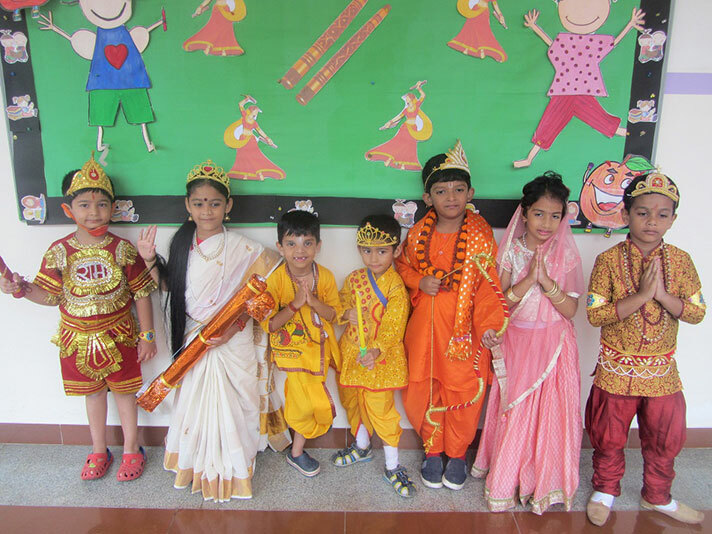 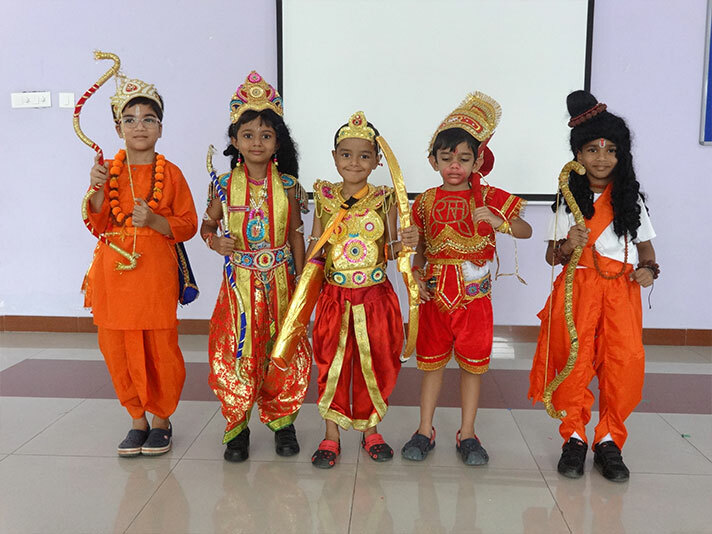 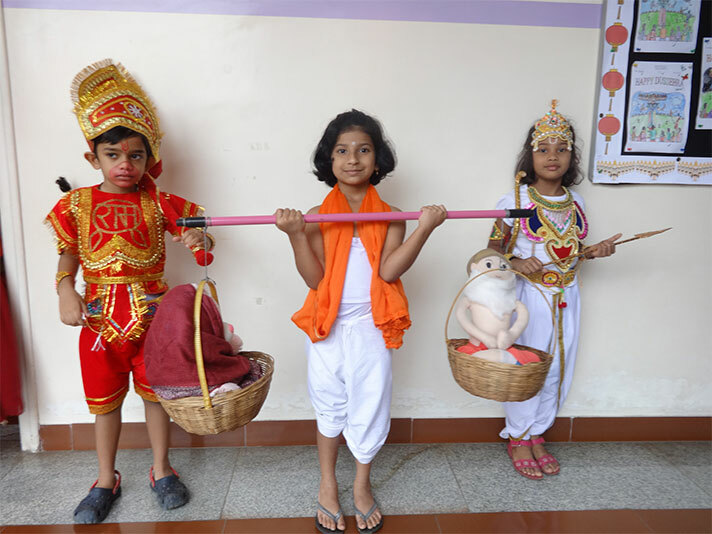 The morning of 16th October took us back in time as the Pre-primary campus witnessed the little ones dressed in mythological characters bringing with them the festive spirit of Deepavali. 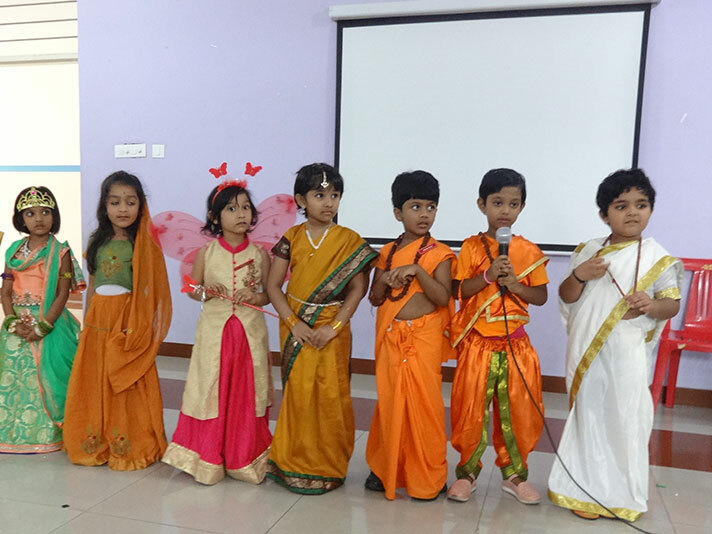 A special assembly was conducted, where the students enjoyed a short narration about Diwali celebration along with a power point presentation . 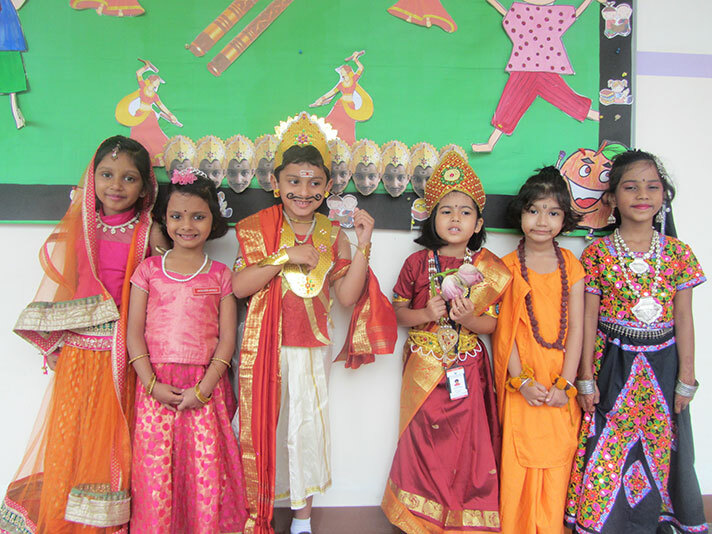 The event helped students to learn about safe diwali. 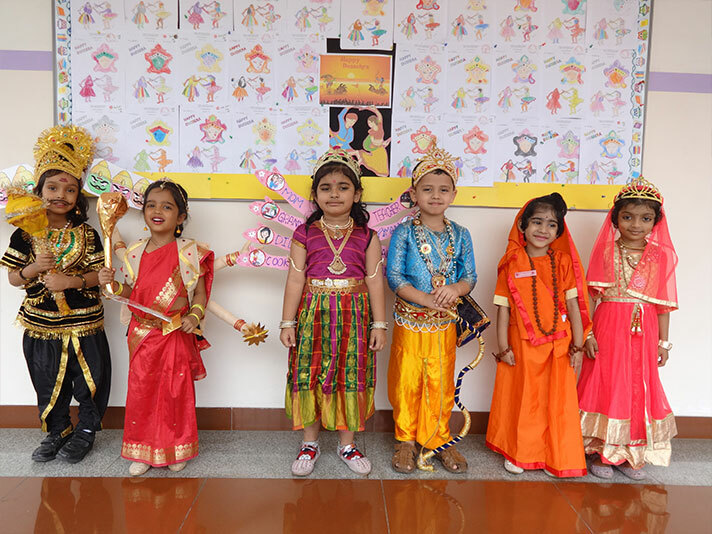 The programme culminated with a fancy dress competition for the young ones.